The force behind hit animated show “South Park” has found a new place to call home. 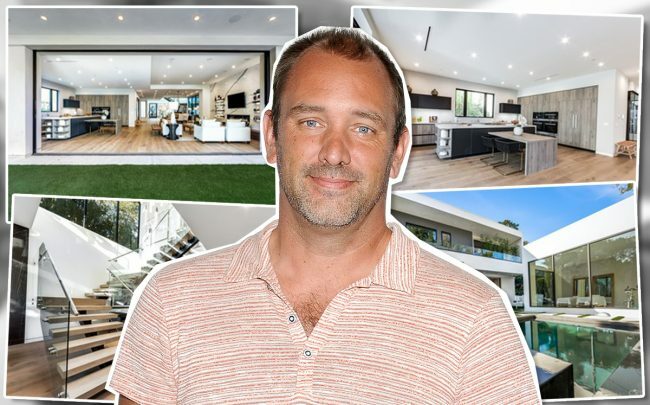 Following a divorce from his wife of five years, Trey Parker has paid $6.2 million for a newly built pad in Brentwood, the Los Angeles Times reported. The home listed last November asking $6.5 million. Located on Anita Avenue, the home spans 5,330 square feet and includes four bedrooms. The modern residence also boasts a temperature-controlled wine cellar, porcelain wall, office and swimming pool with spa. Rodeo Realty’s Adi Livyatan and Oren Barkan brokered the deal.